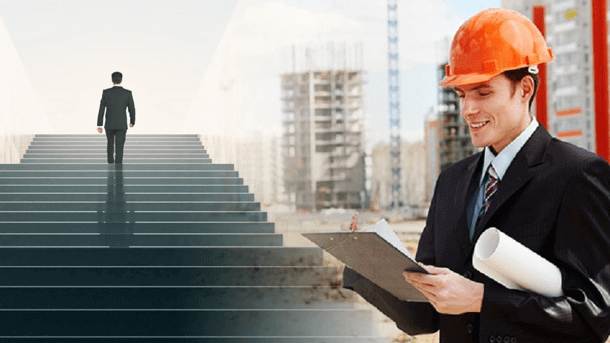 Number of construction companies deals with several small and big projects. The proper operation of the company is an important concern. Some people in the organization really play a vital role in the smooth running of the organization. The construction project manager is one among the list. He has a set of responsibility which he must abide. Not just anyone is awarded with this position. An individual with professional mind and experience in this field is only considered. Specific skill level is again important here. Keep a track on previous day’s work– It is quite obvious that a project manager is too much busy. But, even then it is important to make a habit of reviewing the previous day’s work. This will help if something is missed. Also, this helps the professional to stay updated. Workout – Staying physically fit is another important consideration for a manager. The work schedule of previous days must have made the professional tired and stressed out. In order to get relief from that, workout will be the best solution. Some of you may say that, you don’t even have time to do so. But, just 30 morning time can be managed. Make a step by step schedule– Scheduling in an advance is an important consideration. Some people start working without proper organizing. As a result they can face the mess in the middle of the work. Thus, it is always good to make a schedule in an advance. It is easy to look at the schedule and carry on with the tasks. Resource checking– Checking of the resource is another important consideration. It is important to have an idea on how the resource has been used. This helps in making the process fast and easy. If the resource has some shortage, reallocation of the resource can be done easily. Proper communication– This is an important tip for almost everybody. Due to communication gap, smooth running of business is interrupted. Thus, the construction project manager must have proper communication with their stakeholders.